One of the most experienced industrial services and chemical cleaning companies in Australia. Diverse and dynamic projects mobilised quickly, efficiently and dynamically. 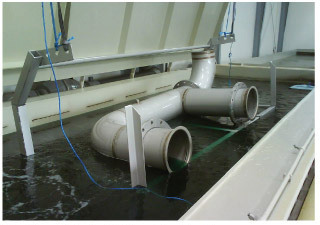 When hydro jetting via “flexible lancing” through the boilers tubes, in many cases the hydro jet doesn’t reach all areas especially tight radius bends and in many cases leaving areas unclean with scale remaining in place that in due course can lead to the failure of one or more tubes through hot spots. For other known limitations, follow this link to read the full article on LinkedIn. 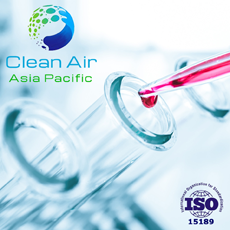 Beralon is very pleased to be offering a range of Clean Air products in the Asia Pacific region through our new subsidiary business – Clean Air Asia Pacific. Our product range is based on a unique mixture which provides a more balanced and hygenic environment that eliminates pathogens and allergens that cause disease. 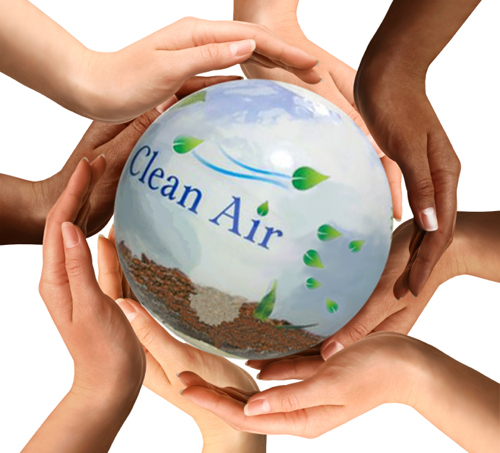 Comprehensive information is available now on www.cleanairasiapacific.com. We are pleased to announce that since our announcement last September, our new in-house full treatment service has become increasingly popular. We have limited reservations available so please call us to make your reservation asap. 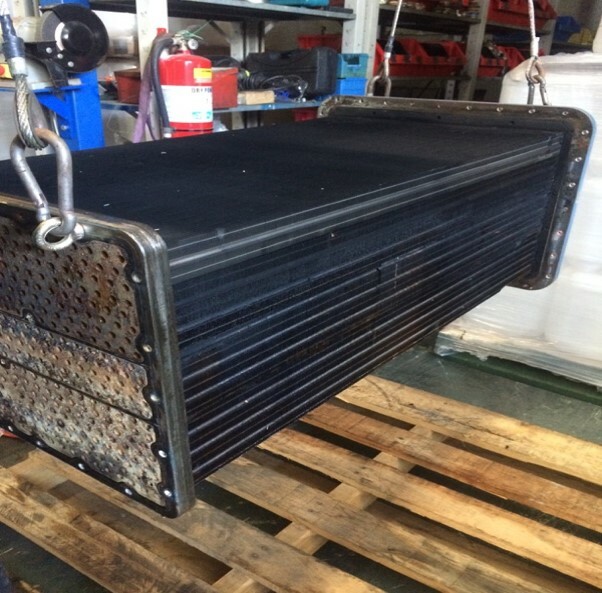 We can treat charge air coolers, Oil Coolers and Heat Exchangers up to 1.8M-L x 1M-W x 0.7M-H. We offer high pressure steam clean, hot tank alkaline chemical clean to remove oils, paints and carbon build up, and acid cleaning in our to remove all oxidisation or corrosion present, to ensure all Mild Steel, Brass and CuNi looks like new, also fin straightening to ensure coolers work more efficiently, together with repainting if required in water or oil based or baked enamel. Concluded arrangements for International Corrosion Services of Forestdale, WA to be its agent in Western Australia for Dynamic Descaler and Cee Bee Maritime products and related services. Mr David Gill, General Manager said “This is an exciting opportunity for Beralon to increase its profile in WA and increase the availability and use of our world class industrial cleaning agents. Beralon is very pleased through its association with Cee Bee Maritime to be the sole agent in Asia Pacific for Clean Air by Cee Bee – a unique mixture of probiotic bacteria which provides a more balanced and hygenic environment that eliminates pathogens and allergens that cause disease, and has recently launched the www.cleanairasiapacific.com website.